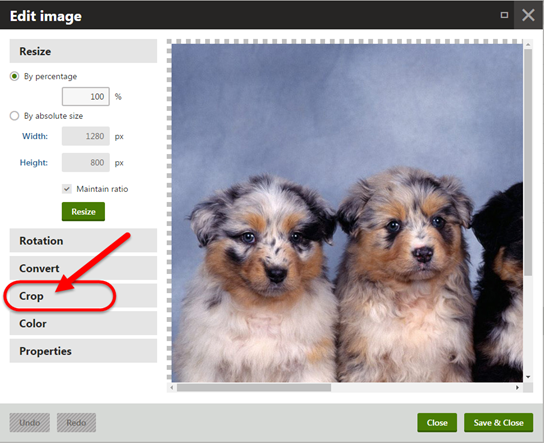 This article will assist you in modifying the RATIO of your Media Library images so that 2 or more images will have an equal height. 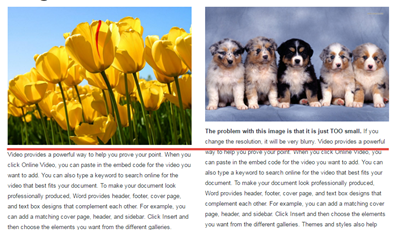 Often users will upload images to the Media Library that have a different size ratio. 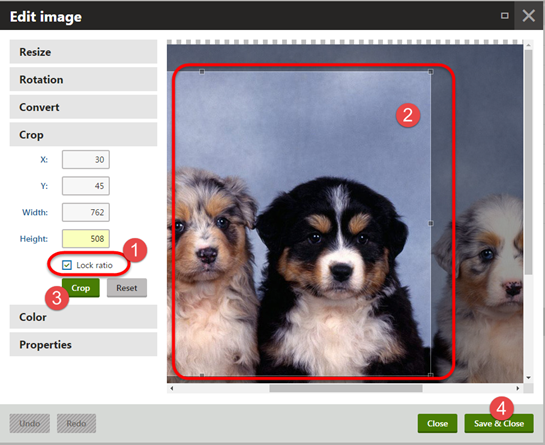 For example, one photo may be square (4 x 4 ratio) and another will be rectangular in size (3 x 2) --- in order to use both side-by-side in a 2-column widget, the rations must match. 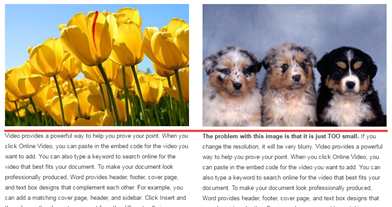 It's best if you duplicate the images first, in order to retain both the original and the modified version. Click the "green pencil" to edit the image. 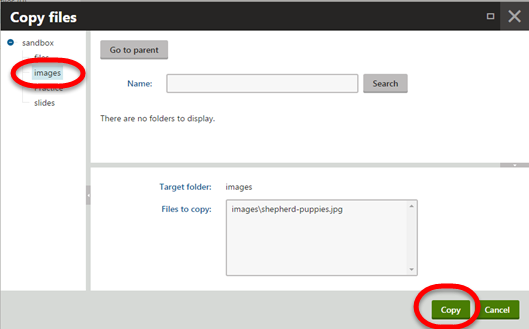 Click on "By Absolute size" and then select Crop. Change the width and height to 3 and 2 first. (Be sure the check box on 'lock ratio' is NOT checked for this. 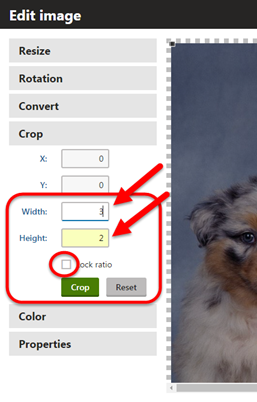 Once you set the ration to 2 x 3 or 3 x 2, check the box, "Lock Ratio" and then drag over the image to select the portion of the image you want. Click on the green "CROP" button. Save & Close. Continue to do this with each image you want to "line up" equally within the widget. 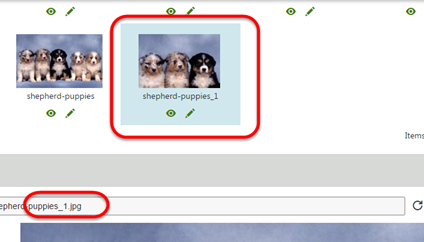 Then go back to the widget and change out the images to these newly cropped images.